As our skin ages and develops the common signs of aging, products like Olay ProX Nightly Purifying Micro Peel may offer a potential solution to issues like hyperpigmentation and wrinkles. This specialty night serum was developed by Olay, the international skin care brand that has been offering skin products since 1949. 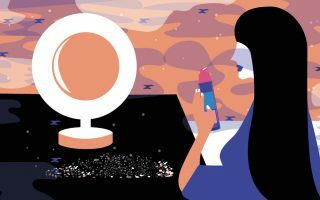 Originally founded in South Africa, this skin care company grew to immense proportions, and was purchased several times by other conglomerates – with Procter & Gamble being its current owner. Today, the company touts Olay ProX Nightly Purifying Micro Peel as a dermatologist-designed solution for gentle skin exfoliation and boosting of skin moisture. Further, the lack of fragrance and artificial colorants in Olay ProX Nightly Purifying Micro Peel can make it a viable choice for skin prone to inflammation and irritation. The idea behind how Olay ProX Nightly Purifying Micro Peel works is quite simple. At the very core, this product is an alpha hydroxy acid cream, with the goal of exfoliating the skin to improve skin texture and tone. 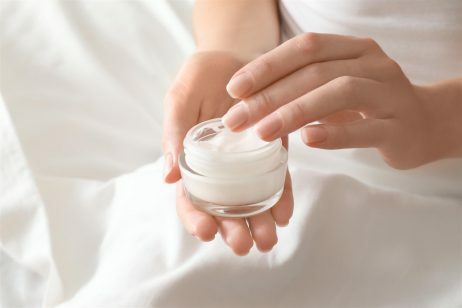 Alpha hydroxy acids are very common in skin care applications, and include glycolic acid, lactic acid, malic acid, and citric acid, among other. Within the Olay ProX Nightly Purifying Micro Peel, the main active ingredient is glycolic acid, which can speed up the natural skin shedding process and cleanse pores. It’s a very common skin care ingredient and is often used not just in creams, but also in light chemical peels. Through gentle exfoliation, glycolic acid can improve skin texture, reduce acne scars, cleanse pores, and even remove hyperpigmentation. 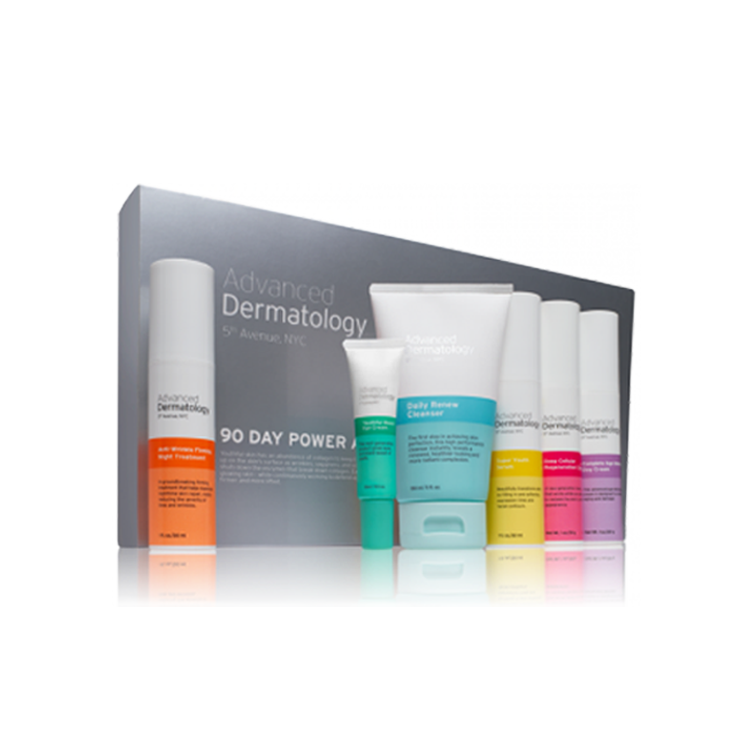 Of course, glycolic acid has its limitations. For example, Olay ProX Nightly Purifying Micro Peel is unlikely to achieve effects similar to laser skin resurfacing. But for individuals with early onset of aging skin symptoms, alpha hydroxy acid creams can provide visible improvement with regular use. Lactic and Citric Acids: These ingredients are also alpha hydroxy acids and provide additional exfoliation benefits. Further, the inclusion of these acids helps bring down the overall pH level of Olay ProX Nightly Purifying Micro Peel, which keeps the glycolic acid more effective. Glycerin: A common skin care ingredient, glycerin is included in the ProX Micro Peel because of its emollient properties. By fortifying the skin’s moisture barrier, glycerin helps lock in hydration that would otherwise escape the skin. This helps keep skin cells healthy and can also subtly increase skin volume (due to higher moisture content), which may ease the appearance of fine lines and shallow wrinkles. Panthenol: Derived from vitamin B5, this Olay ProX Nightly Purifying Micro Peel ingredient is thought to be a powerful moisturizer that adds hydration and restores the skin’s natural moisture barrier. Aloe Vera Leaf Juice Powder: Another moisturizer in this Olay micro peel is aloe vera leaf juice, which has been used for generations to soothe and moisturize irritated skin. This ingredient is thought to be so helpful to the body, that some companies create a drinkable juice with this ingredient, to heal stomach ulcers – same idea as healing scrapes and micro damage on the skin. Niacinamide: This Olay ProX Nightly Purifying Micro Peel ingredient is thought to achieve several skin improvements, including skin damage repair, boosted cell communication, and increased skin elasticity. This ingredient is sometimes also referred to as vitamin B3, and is included in many skin care products across many brands. 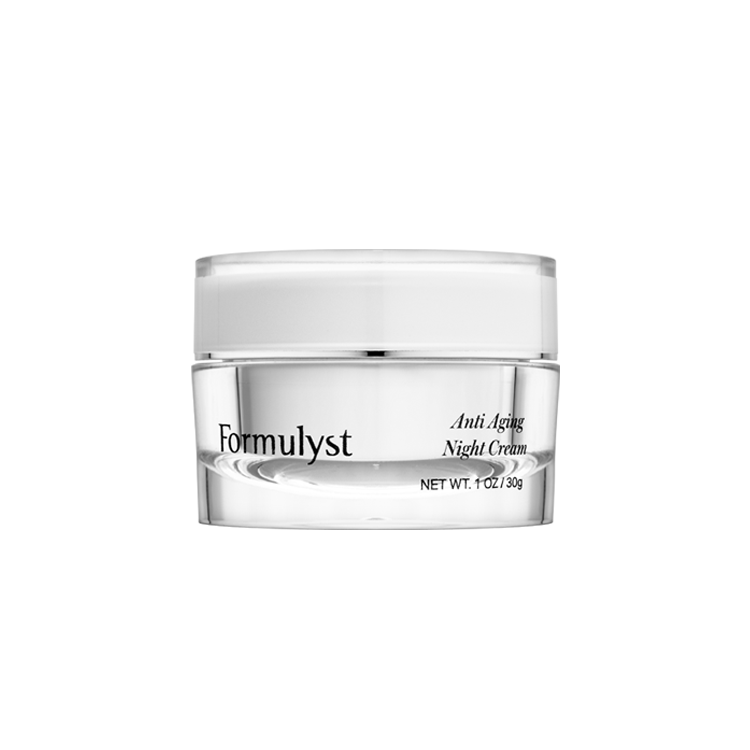 Olay ProX Nightly Purifying Micro Peel was designed to be used at night, before going to sleep. For best results, the skin should be thoroughly cleansed and patted dry. Use the dropper that comes with the bottle to retrieve a small amount of the Micro Peel, and gently rub into the skin with your finger tips. In the morning, continue with your usual skin care routine. However, it is vital to apply SPF protection before leaving the house, as glycolic acid may leave your skin more prone to UV damage. The reviews for this product are generally positive, with many consumers suggesting improvement in skin tone and texture. However, a portion of Olay ProX Nightly Purifying Micro Peel reviews has a consistent complaint; the serum does not seem to produce meaningful effects. This can be a frustrating occurrence for many consumers, because glycolic acid is well known for its exfoliating properties, and many customers expect dramatic results after use. However, it’s important to note that there can be many reasons for such lackluster reviews. For example, consumers with deep wrinkles and serious hyperpigmentation may simply not see much improvement over the short term. After all, the more serious the problem the more drastic the treatment needs to be – but this night peel was only designed as an over the counter measure. Additionally, some Olay ProX Nightly Purifying Micro Peel reviews suggested that the product may not be strong enough, as they didn’t feel the typical stinging often associated with glycolic acid and other AHAs.